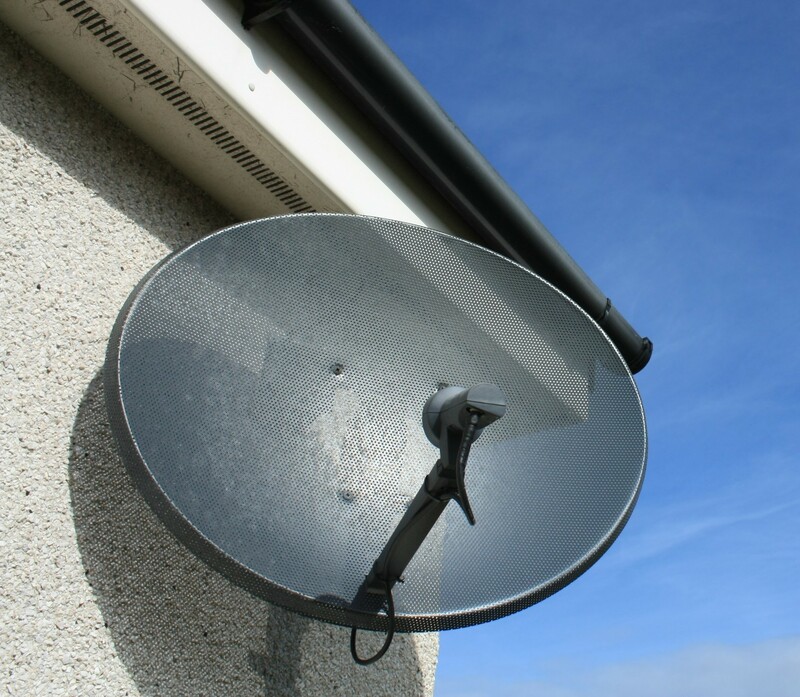 Dish customers in various regions of the US have had to content with a lot of channel losses in the recent past. The current blackout is that of Fox Business Network and Fox News Channels from Dish Network list of channels. The blackout comes after negotiations for a new distribution deal between the two companies failed. 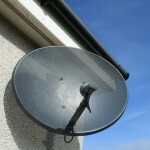 Dish has been negotiating for weeks with 21st Century Fox trying to sign a new carriage contract with the company. The company claims that the problem came from Fox introducing fee increases for sports channels that were not part of the original contract. The Senior Vice President of Dish described the situations as akin to them trying to foreclose on a house but having the realtor try to sell them a new car as part of the deal. He says that Fox blacked out its channels as a way of leveraging Dish to pay triple rates on entertainment and sports channels that were not in their original agreement. Dish has undergone a hard time recently when renegotiating some of its broadcasting deals. To date, it has had three major blackouts hitting its subscribers as it disagrees with content providers on fees. Apart from the fall out with Fox, Dish has also been at loggerheads with Turner Broadcasting and CBS over fees in new carriage contracts. In October, 14 million Dish subscribers to a number of channels from Turner broadcasting that included CNN and Turner Classic Movies had to miss out. Recently, Dish had a dispute with CBS programming and subscribers lost a number of Sports channels for 12 hours in the process. As a result, Fox has pointed out the fact that Dish has had problems with other broadcaster concerning fees absolving itself of any blame. Hopefully, Dish will sort out this mess soon.